Major Tom to Ground Control, we’re bringing you yet another episode to catch up for last week. 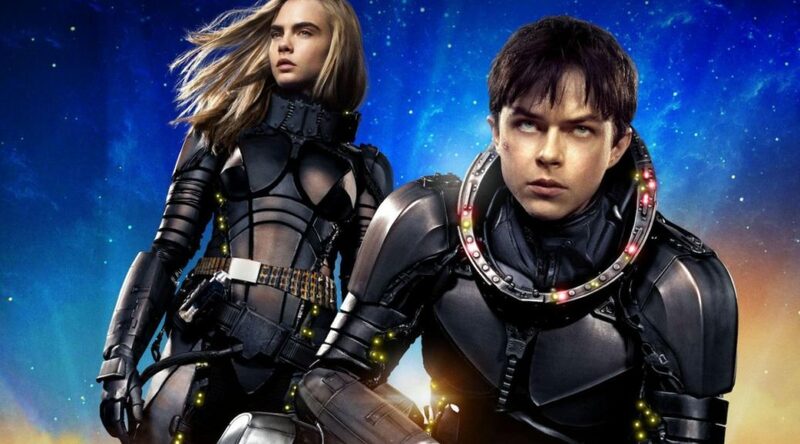 We talk about the Luc Besson passion project VALERIAN AND THE CITY OF 1,000 PLANETS. 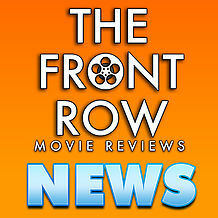 Special guest Deneen Melody joins us to talk about the flawed yet fun Sci-Fi romp! 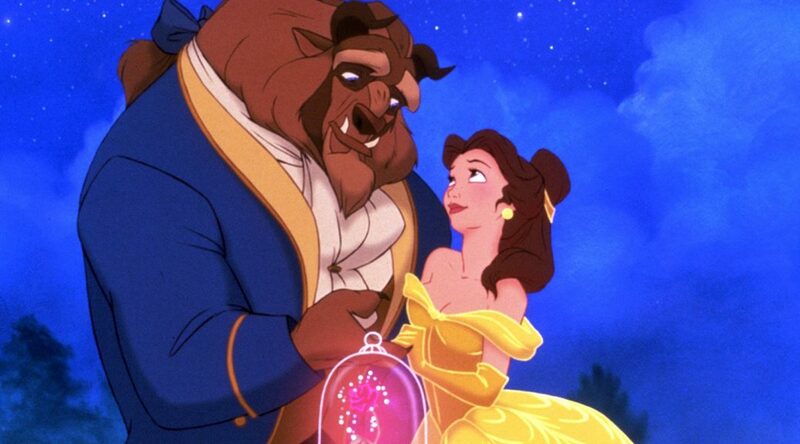 Our pal Deneen Melody attempts to break down the Disney classic BEAUTY AND THE BEAST. Be our guest and check it out! LISTEN TO THE EPISODE NOW! 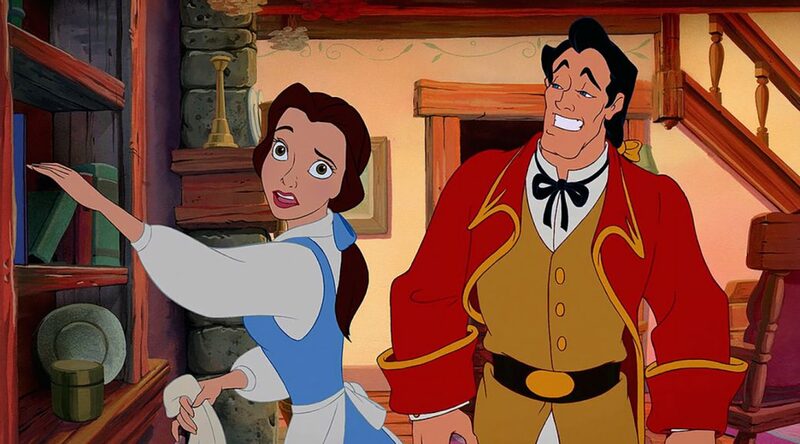 Be our guest as we talk about the Disney Animated Classic BEAUTY AND THE BEAST. We’re joined this week by Deneen Melody to reminisce about what made the movie so great and to look forward to the upcoming remake to express our concerns. There’s a lot here so you won’t want to miss it.